Don’t forget to check out my birthday giveaway!!! I only got one book this week but I’m excited about it. I love this series and I haven’t read any of the bonus stories yet. Now they are neatly packaged together for just $0.99. I got mine from Amazon:) You can click the cover image to go to the Goodreads page. Thank you so much for the tip! I'm getting this one right now! OOh awesome!! So these are bonus short stories? Will have to look into it! Oooh this is awesome! 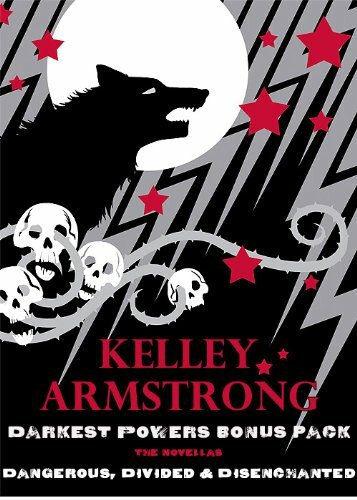 I LOVED the Darkest Powers series! Cool! The cover of that book looks awesome! Oh my gosh, a bonus pack..?! I want :Dhaha! hope you love it! I haven't read this series, but I am going to have to check it out! I hope you enjoy your new book, and thanks for sharing!